We have Sunday School classes at 9:45 and 11:00 am. 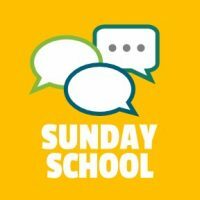 Please check out our Sunday School page for a listing of all of our classes. All men are invited for fellowship, coffee, breakfast and community service projects. Meetings take place on the first Saturday of every month at 8:00 am in the Fellowship Hall. This group is open to men of any age. 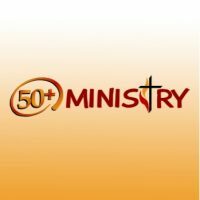 The 50+ Ministry is open to anyone ages 50 and better. The 50+ Ministry offers a wide variety of scheduled activities, including dinners, movies, plays, etc. These are all open to anyone in the community and are a great opportunity to fellowship and make new friends. A 50+ luncheon takes place in the Fellowship Hall on the 2nd Friday of each month at 12:00 pm. Reservations are appreciated. a 50+ Game Day takes place on the 4th Friday of every month at 1:00 pm in the Fellowship Hall. For more information or to RSVP for the next luncheon, contact Karen: [email protected] or (281) 812-5330. Our Choir leads worship at the 8:30 and 11:00 services on Sundays. No experience is necessary to join the Choir, just a joy of praising God in the gift of song! The Choir also presents an Easter Cantata and a Christmas Cantata each year. Additionally, the Choir performs periodically at a variety of event in the community, such as at Spurs games, Leander festivals, neighborhood caroling, and retirements homes to name a few. 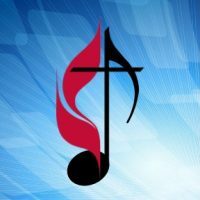 Rehearsals are on Tuesday nights at 7:00 pm in the Sanctuary and Sundays at 10:00 am in the Fellowship Hall. Our Crafters meet once a month for a devotion and prayer followed by a crafting project and fellowship. 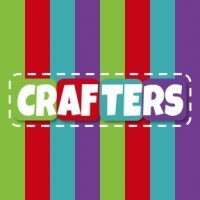 The Crafters is open to anyone who loves to be creative and connected. 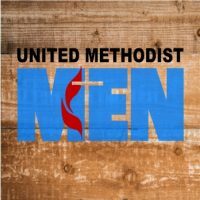 Serving as a volunteer is a great way to connect with others and be part of what’s happening at Leander United Methodist Church. 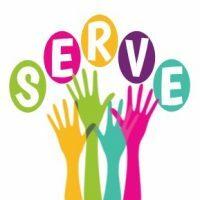 To see what serving opportunities are available, check out our Serving Opportunities page. The Linus Quilting Group makes quilts to donate to the Linus Connection. The Linus Connection is a Central Texas organization which gives handmade security blankets to children in crisis situations in our area. The blankets go to children in emergency rooms, crisis centers, foster care, battered women’s shelters, and to any child who is in need of a little extra security in their lives. All are welcome to the quilting group! Bring your sewing machine.